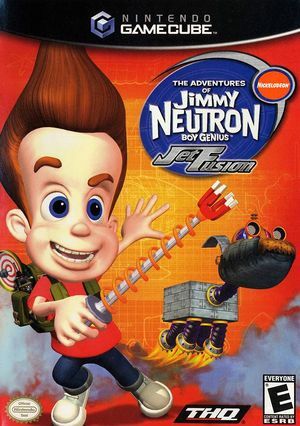 The Adventures of Jimmy Neutron Boy Genius: Jet Fusion is a video game released in 2003 based on the animated TV series The Adventures of Jimmy Neutron: Boy Genius. 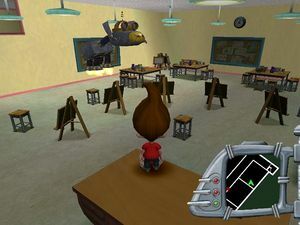 In the game, the player controls Jimmy Neutron who has to save the movie star/spy Jet Fusion by using a variety of gadgets and inventions. With XFB disabled, the screen is compressed to three-quarters of its original size. To fix this, set XFB to Virtual. Fixed with Hybrid XFB in 5.0-5874. 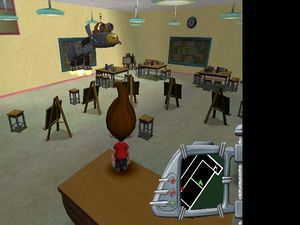 The graph below charts the compatibility with The Adventures of Jimmy Neutron Boy Genius: Jet Fusion since Dolphin's 2.0 release, listing revisions only where a compatibility change occurred.